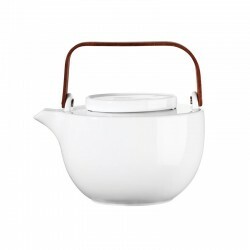 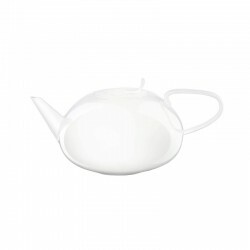 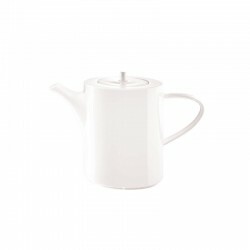 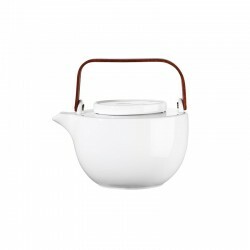 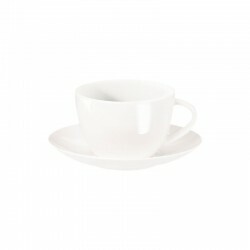 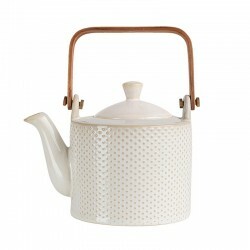 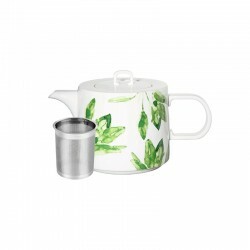 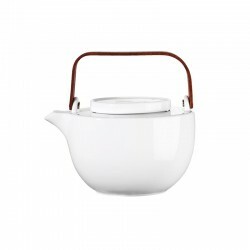 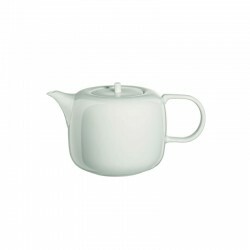 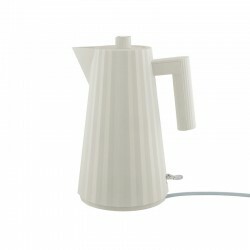 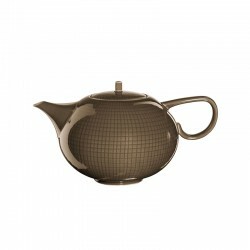 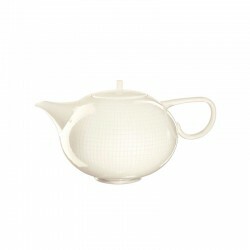 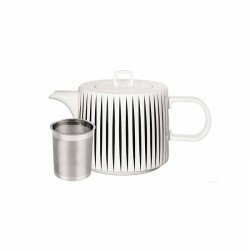 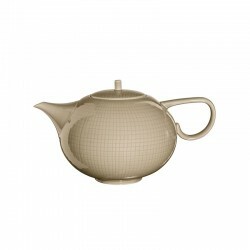 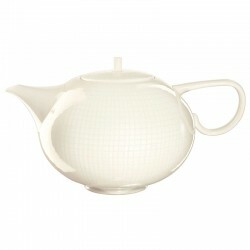 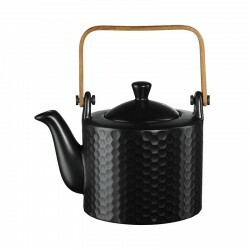 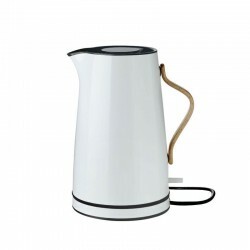 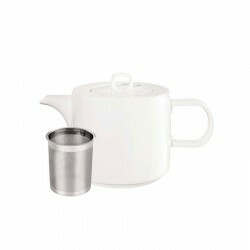 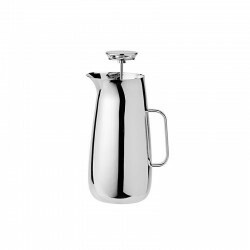 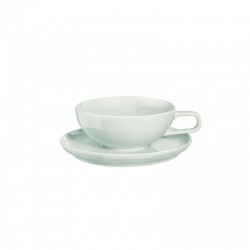 White teapot with pique structure from the tea collection Linna. 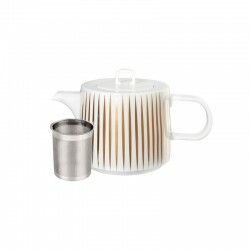 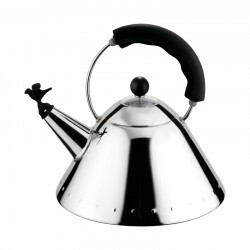 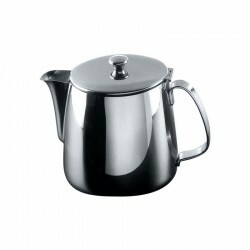 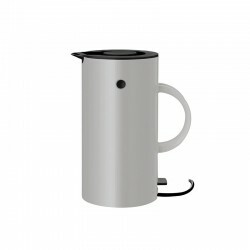 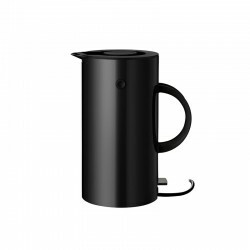 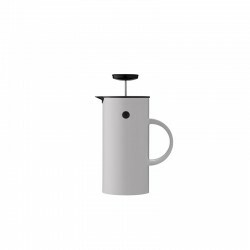 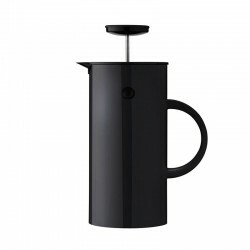 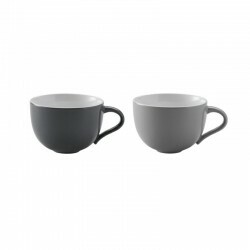 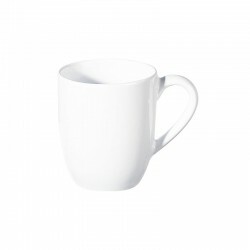 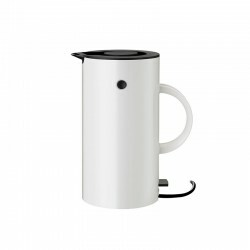 The pot with tea strainer has a capacity of 0.75 l (diameter: 12 cm, height: 16.7 cm) and is ideal for fresh brewing of loose tea. With the wooden handle, the contrast with the white tone makes the look of Linna collection interesting, elegant, unique and modern.